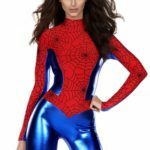 Do you get tired of seeing the same crappy selection of Halloween costumes year after year with bad construction, lack of fit, and variations on the same theme? Forget one-size-fits most and make your own! 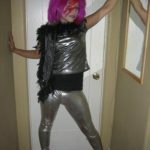 There are tons of options for a custom costume that shows off your creativity and flatters your body with a couture fit. 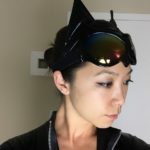 We break down your options into categories based off a core design: bodysuits, bodycon dresses, catsuits, and leggings-based costume options. 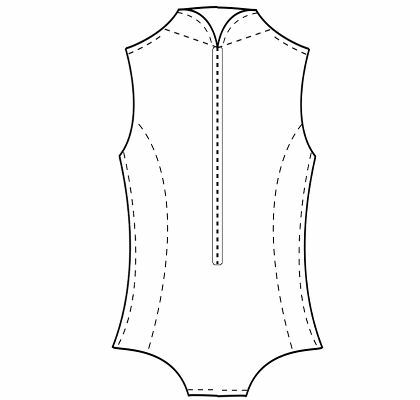 Bodysuits are quick and easy to make with even the most novice crafter able to achieve excellent results. 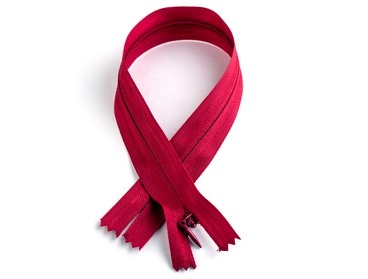 They also don’t require much fabric thereby keeping your costs down as well. The drawback of a bodysuit based design is that they show a lot of skin, which on October 31st in most places is probably a bit chilly. 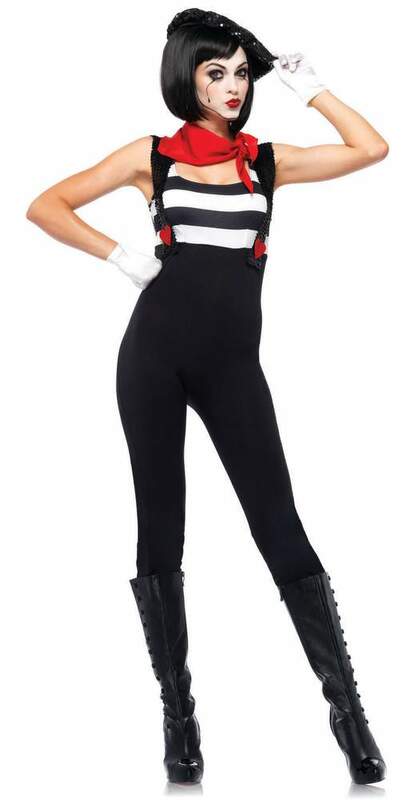 However, if you’re going to be indoors or if you are lucky enough to live in a climate where your trick-or-treating isn’t affected by the night air then a bodysuit will work for you. 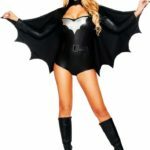 Bodysuit based Halloween costumes include: wonderwoman, animal inspired designs, Harley Quinn, red devils, catwoman, etc. The red devil costume is quick and easy to put together. Add a contrasting black and silver zipper down the front for additional detailing. Your local craft supply store will most likely have the materials necessary to create a red three pronged scepter. 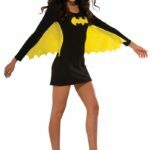 The bat girl bodysuit takes a little bit more effort. You’ll need to draft a pattern for a cape as well as the applique. The costume allows for more creativity when it comes to colors. You can go all-black with a silver applique, or mix black with silver and use black and yellow for the applique colors. Another option is to create a weapons belt – perfect for storing the essentials like lipstick or gum. 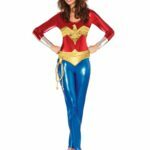 BodyCon dresses are extremely versatile, quick, and probably the easiest of all the different base forms of Halloween costumes that you can make. If you’ve waited until the last second, and you need to sew something up quickly, a strapless tube dress is without a doubt the fastest way to proceed. With only a small amount of creativity you can craft a worthy Halloween costume with minimal effort. 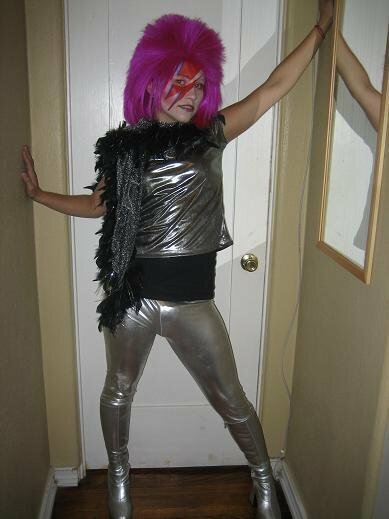 Use black faux leather for the dress portion and then add a giant silvery lightning bolt down the front. 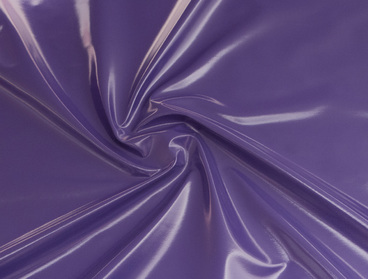 Or, go with 4-way stretch purple vinyl for the base and use. 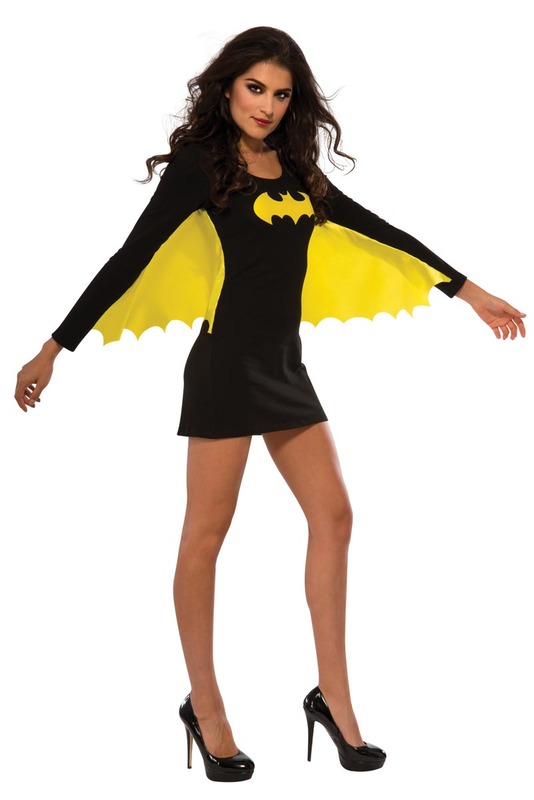 a yellow bat cutout on the chest. 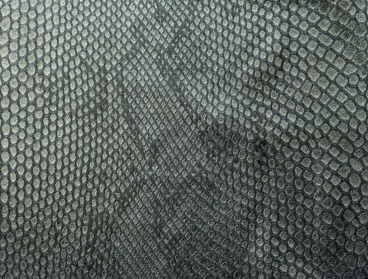 Make the bat from transparent vinyl material to keep all eyes on you. We have a princess. 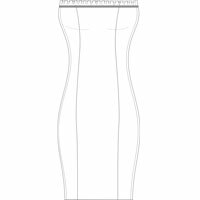 seam bodyconn dress pattern that you can use to create a multitude of ghoulish to girlish costumes from. Some of our favorites are: nuns, Harley Quinn, red devils, bat woman, Chucky-inspired dresses, police woman, or anything your imagination comes up with like gum wrappers or hot sauce. 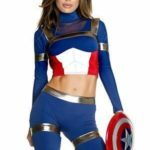 Anything from pop culture or the media that has a rectangular shape can be riffed on to create a one-of-a-kind bodycon Halloween dress costume. You could also use your favorite social media to create an applique or design for the dress. 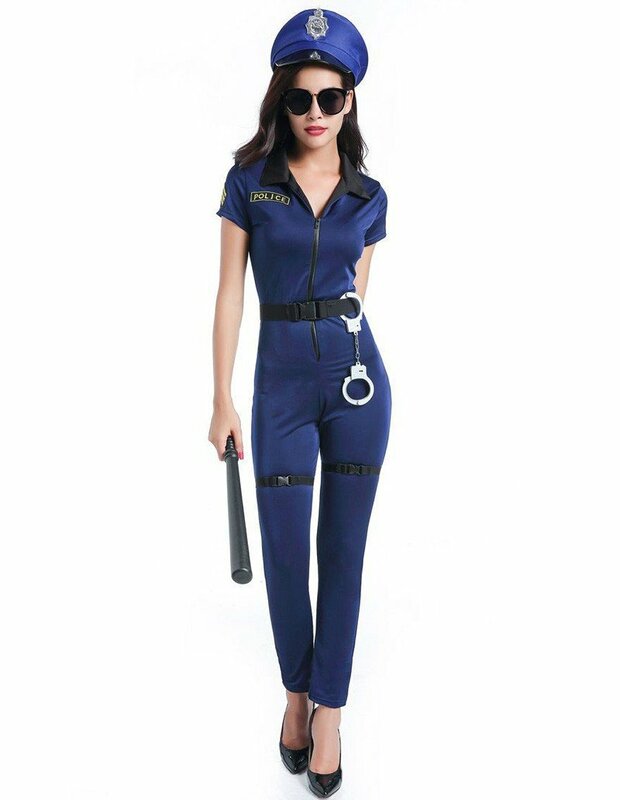 With a catsuit based costume you can cover up and keep it skin-tight, or opt for a fit that works for your style if you are making your own costume. Catsuits are quite common during Halloween because they let you reveal your curves without letting you freeze. 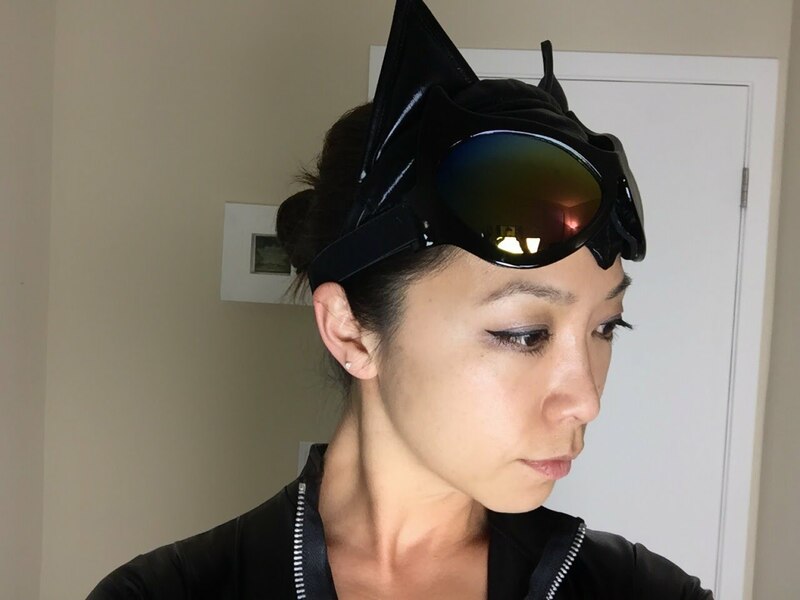 The most obvious choice for a catsuit is: Catwoman. Regardless, there is a ton of variability and creativity within this one genre. 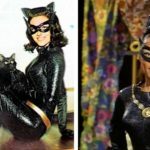 You can go old-school 1960’s Catwoman and add a gold belt and medallion, or Michelle Pfieffer Catwoman with oversized white threaded seams throughout, Halle Berry Catwoman with shredded leggings, Anne Hathaway Catwoman or some version of your own. You can go with goggles or a mask, whip or weapons, and your choice of footwear can be as varied as the costumes over the years. Gloves can be elbow length, short, or finger-less. 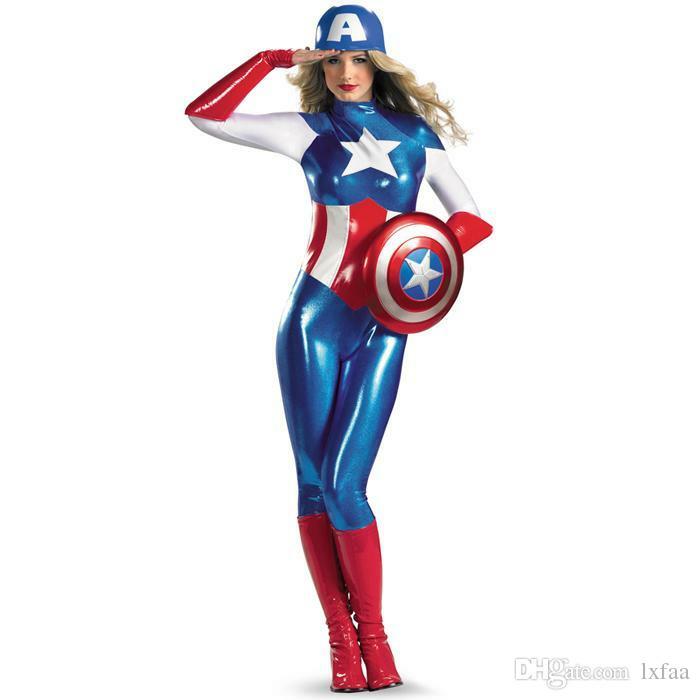 But let’s not stop with Catwoman, you can make a catsuit into any super hero: Super Woman, Spider Woman, Wonder Woman, Captain America, Harley Quinn (not a super hero, we know), Iron Man/Woman. 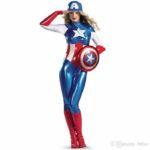 There are tons of comic book heroes and anti-heroes to choose from. When making a catsuit you’ll want to customize the pattern to your size. We advise that you use a very stretchy 4-way stretch fabric and give yourself plenty of time to sew everything together and ensure a proper fit. 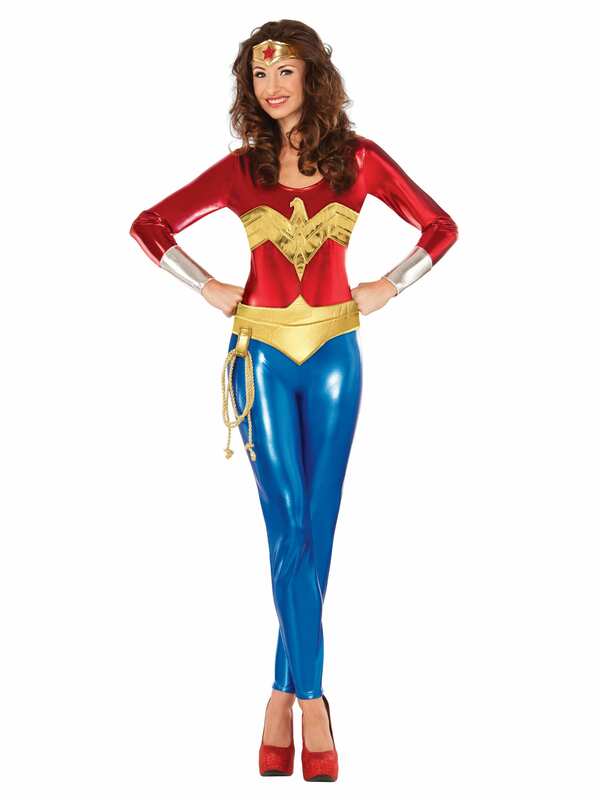 After all, you can’t be very super if your costume is pinching in all the wrong places. 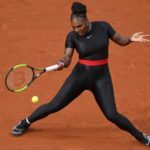 The short answer is that you can make any catsuit type outfit as separates using leggings (and thus making it way easier to use the bathroom…). Another advantage of going with separates is that you can show off some skin in-between your bottom and top. 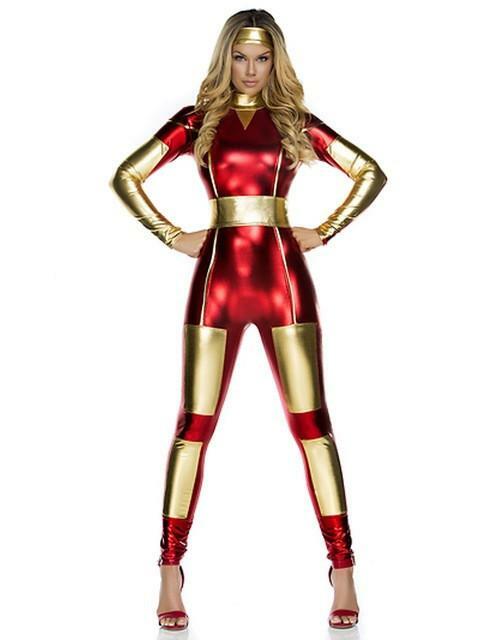 Regardless, there are tons of non catsuit-like leggings based Halloween costume ideas. Lee-Loo-La from the 5th Element with her leggings and bright orange suspenders is highly recognizable. Use a high-waist legging to create a mime with striped shirt and french Beret cap. The 80’s were full of leggings. Think mixed and matched bright colors and leg warmers. 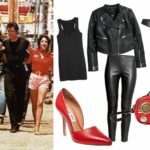 Going even further back in time, you can hit up with 1960’s and go as Sandy Olsson from Grease with some 4-way stretch leather leggings, cigarette, big hair, and leather jacket. Hip-hop is another genre you can tap into for a Halloween costume. Think 90’s rap and throw on some oversized gold chains, some old-school Nike’s, leggings, and a skull cap. We love Halloween and all the fun that we have dressing up! 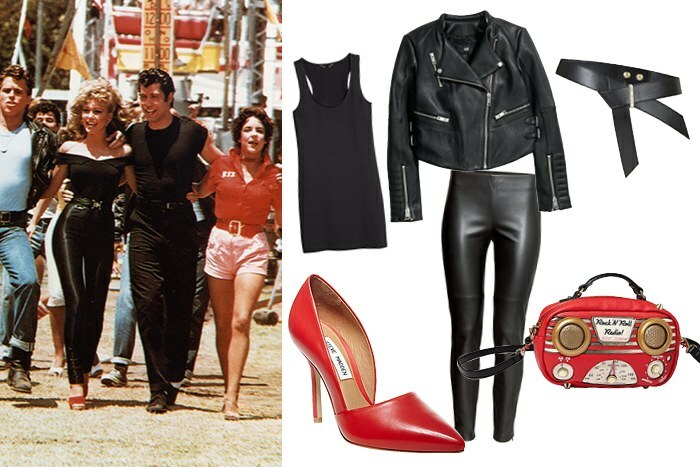 We hope that you’ll the perfect idea for your Halloween outfit.